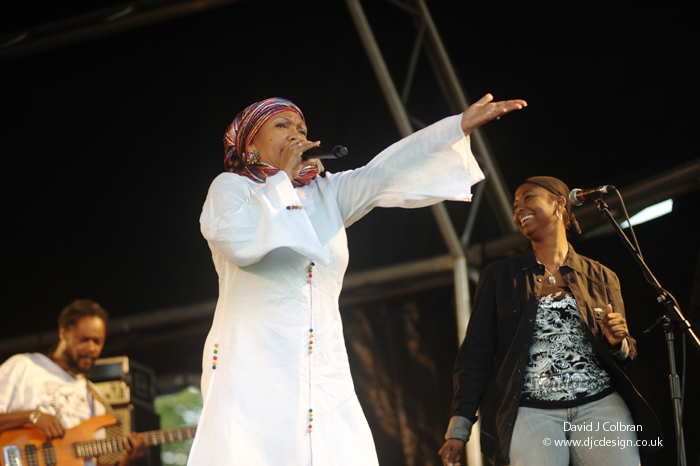 Africa Oye is the UK's biggest free African music festival and proved again to be a massive success with 30 000 plus people visiting. The sun was shining for most of the weekend and the artists were absolutely brilliant. Highlights for me were an amazing singer from Mali called Fatoumata Diawara and the Gangbe Brass Band from Benin. Headliner Martha Griffiths stole the show though with a brilliant set on Saturday night. Please do not use these images without permission, contact me for usage licences. Please don't steal - thank you.